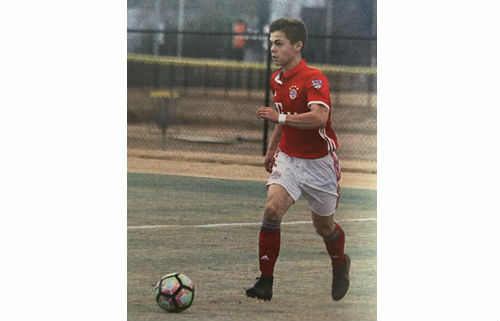 Penn Fusion is proud to announce that ANDREW ROSENBAUM has been selected for one of 32 spots for the generation adidas internationals A.F.A Ajax Select Program. Each year the top adidas youth soccer clubs nationwide have the exclusive opportunity to nominate players to participate in the generation adidas international Select Program. Rosenbaum will train with A.F.C Ajax in August. Congratulations Andrew. Click here for more.